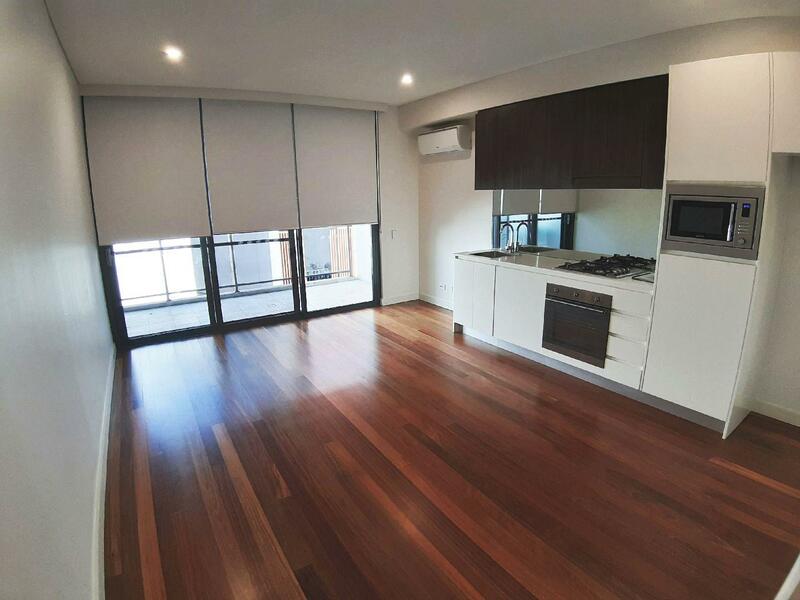 This brand new open plan one bedroom offers the convenience and quiet living in North Sydney with minutes walk to the CBD. 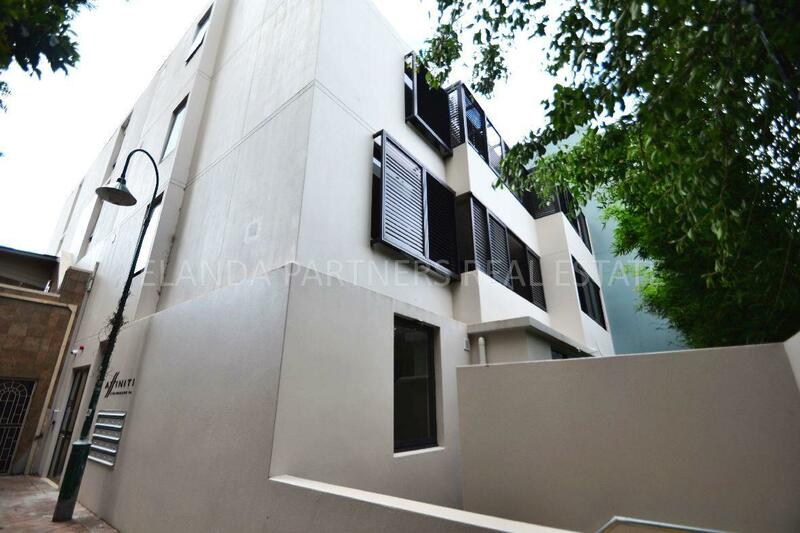 To go to the apartment block at 2 Hazelbank Place entrance can be from Pacific Highway or West Street. 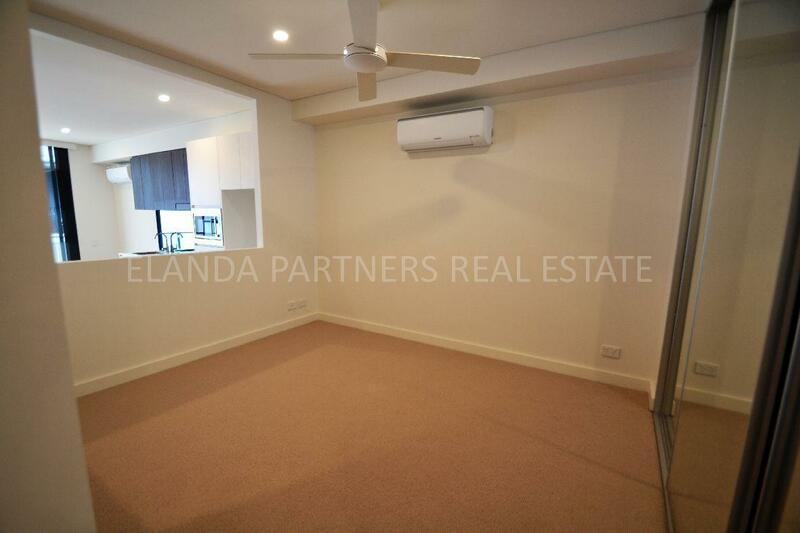 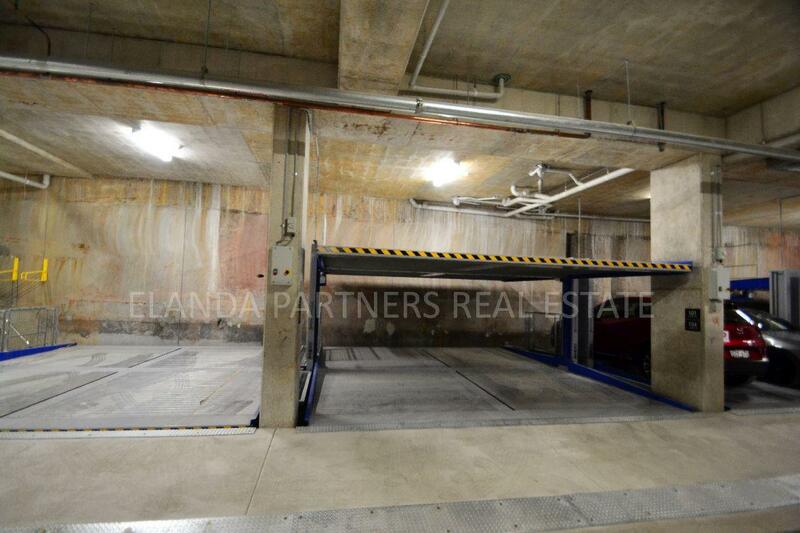 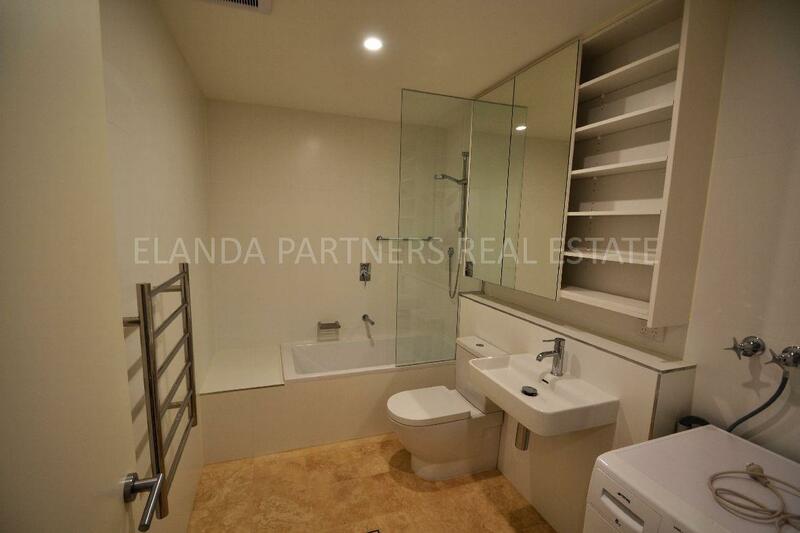 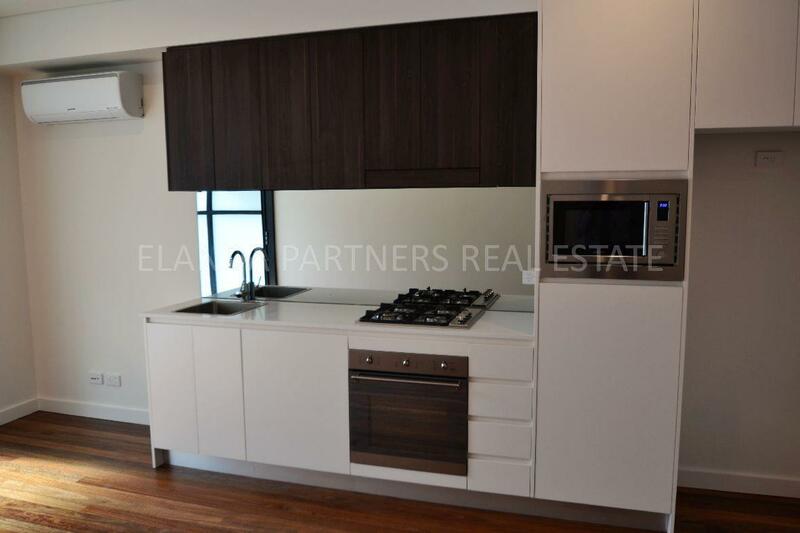 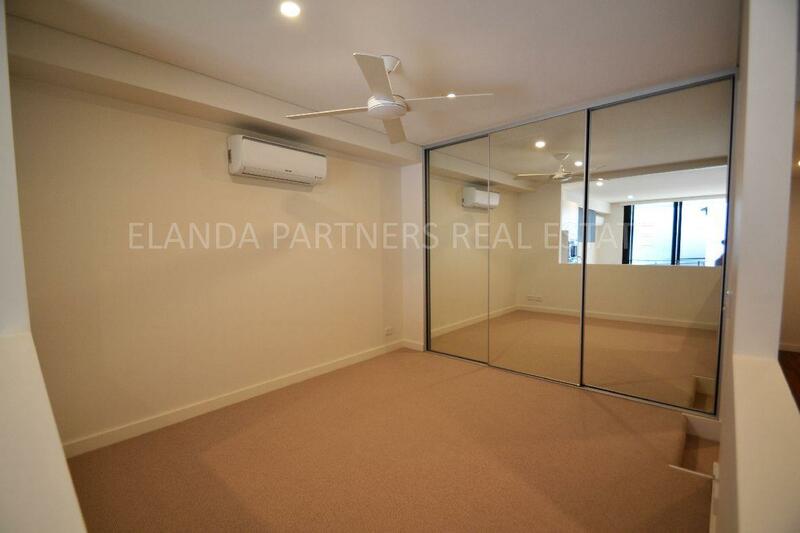 Dear Steven, I am interested in 203/2 Hazelbank Pl, North Sydney, NSW 2060, Listing Number 2866920 which I found on http://elandapartners.com.au.